Catherine Middleton became the aim of paparazzi and reporters starting dating Prince Williams. A graceful lady got a title of “Princess-to-Be” and became the central focus of media. Now she is his official wife and the Duchess of Cambridge. She gave birth to two Royal family sons and devotes her life to their upbringing, charity, children and education. Every time, when she appears at the official events and meetings, she is the icon of chic and beauty. All her clothes are the creations of famous designers, while her make-up and hairstyles are usually done by professionals working for the Royal family. She is a trendsetter for many young ladies and always looks elegant as if her clothes were a part of her. Her hairstyles are always a great decoration to her looks being wonderful either with a hat or without it. Kate’s hair is the envy of many women from all over the world. She is a chestnut-hued brunette with some natural highlights. She has got long thick hair usually with layered locks. Her forelocks are put to one side, while the ends are swept up and out. It allows the hairdressers to create elaborate styles or simple casual looks. Usually the front hair frames her face and the ends are tightly curled in several thick sections. Sometimes she sets a parting to the side in a form of a big loose wave to add volume, puts a half of the hair behind the ear with small styled loose curls giving her hair a natural under-styled look. Kate’s timeless though stylish side-parted straight haircut is also a way to show her pretty face and smile. She looks great with long curls starting from the roots and stretching to the ends creating the effect of a wave touching the face sides and visibly making the face look smaller. 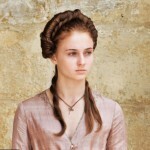 To get a demure look Catherine wears her hair in a braided bun. Our daily half-up half-down hairstyle can also be met on her hair decorated with gorgeous locks. Some hairdressers improved it with bangs in the front and a small hump on the crown making her look adorable and perfect for young ladies. She looks luscious and graceful with her chignon hairstyles. A number of jagged cut layers and a polished-looking medium straight cut finish the style excellently. One of it was noticeable at a Creative Industries reception at the Royal Academy of Arts. One more very easy and daily hairstyle perfectly becoming Kate is a ponytail. Sometimes it has a twisted hair wrap around and looks incredibly with her princess-style collars. When she was in New Zealand in 2014, her ponytail was with wavy locks. She looks wonderful in braided updo showing her valuable earrings or with some flowers in her hair as it was in 2012 at the Pacific Festival of the Arts on the Solomon Islands. 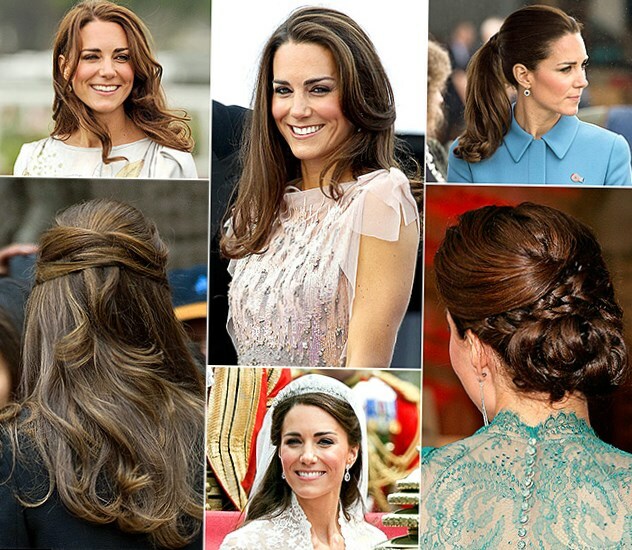 Kate’s hair is an indispensable part of her every look. She is an attractive woman, whose hairstyles just prove this fact. 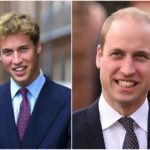 Of course, one can say that professional hairdressers are able to create the best hairstyles, but every hairstyle is nothing without a smiling face and bright eyes of Kate.